There are many things we were misinformed about back in elementary and primary school. For example, there were some names of ‘everyday items’ our teachers wrongly coined for us. 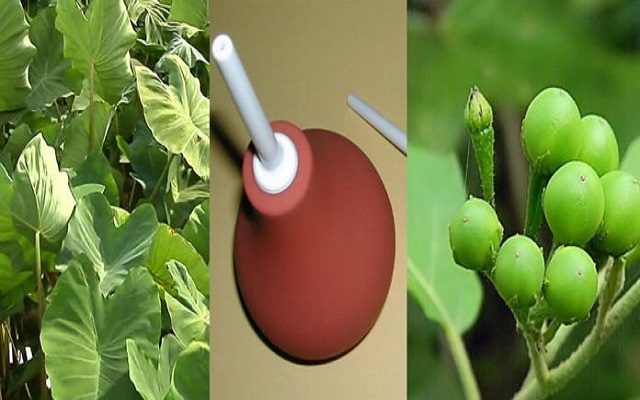 Today, we wish to set the record straight and let you know the correct English names of some of these things. 1. 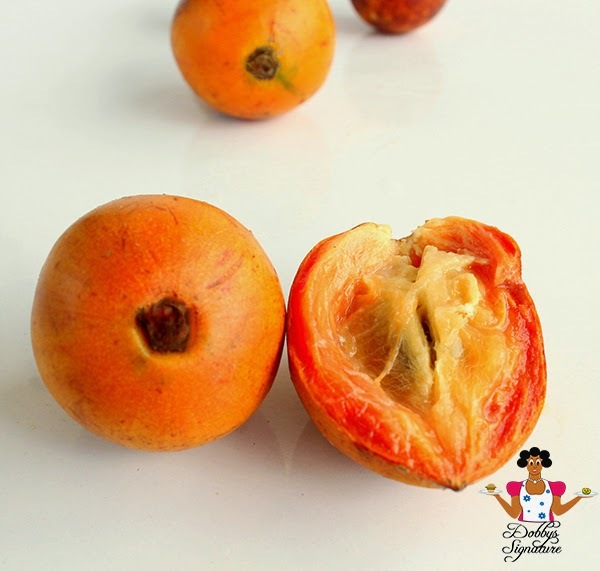 ALASA: Alasa is a popular fruit loved by many in Ghana but how many of us really know it’s name in English. The English name for Alasa is the AFRICAN STAR FRUIT. 2. ALUGUNTUGUI: We know you’ve been told all your life that the English name for Aluguntugui is Sweet Apple. 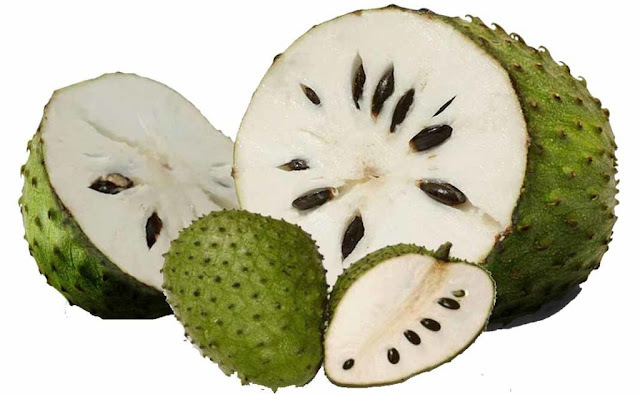 Well, you were lied to because the right name for the fruit is SOURSOP. 3. KONTONMIRE: There has been a lot of difficulties when people try to translate “Kontonmire” into English. Even some of our English books failed at this and left it as it is (Kontonmire). Others tried and named it “Cocoyam leaves”. 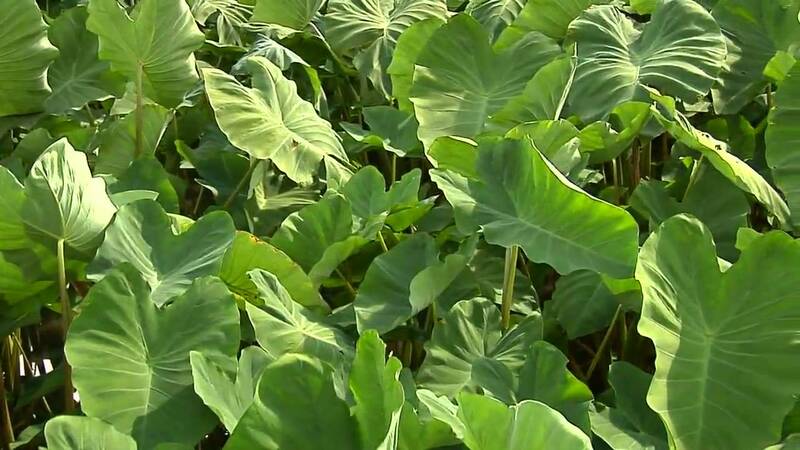 Today, your headache ends here, the right name for the popular staple is TARO LEAVES. 4. YOOYI: We know most of you refer to it as ”black berries” but sorry to let you know you’ve been wrong all this while. Black berries are a completely different kind of fruit. 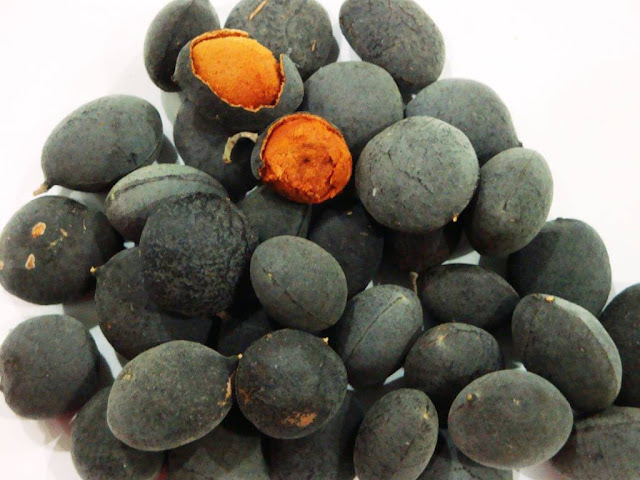 The right name for Yooyi in English is VELVET TAMARIND. 5. 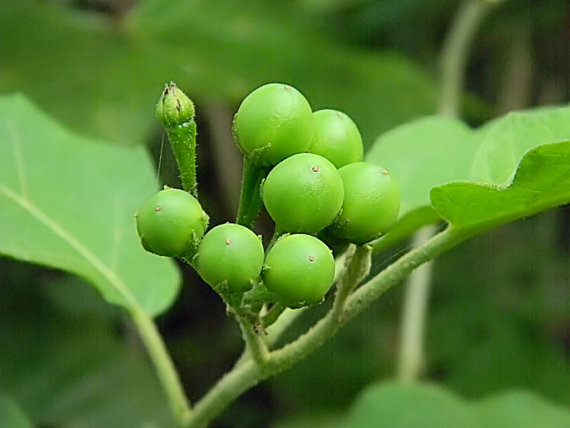 BEDURU/KWAHU NSUSOA/AMA DWORODO/NSAMAN NTOROBA: It is a popular vegetable in Ghana that is used in many dishes in Ghana but how many of us really know its English name? Well if you’ve ever wondered, the right name in English is TURKEY BERRIES. 6. DADESEN: We know many people claim the correct English name of this common pot used in many homes in Ghana is “Iron Pot”. Sorry, but they’re wrong, the correct name is CAULDRON. 7. BENTUA: For decades, Ghanaians have had difficulty with the correct name for this highly ubiquitous object used in many homes Ghana. There have been funny and interesting monikers given to this object mostly by people who claim it’s a pure Ghanaian product and so it does not come with an English name. Sorry to bust your bubble but this product is actually ancient and it’s still being used by many people all over the world. 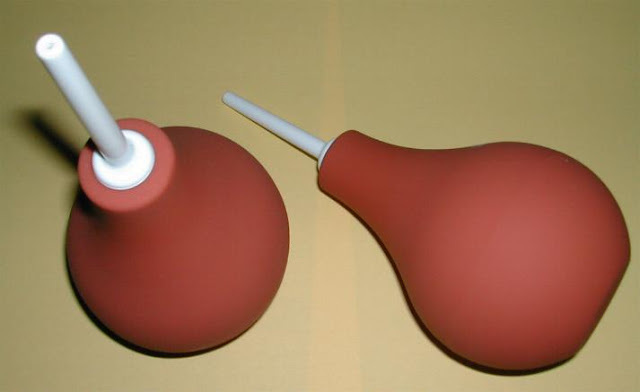 It is called ENEMA BULB SYRINGE. 8. 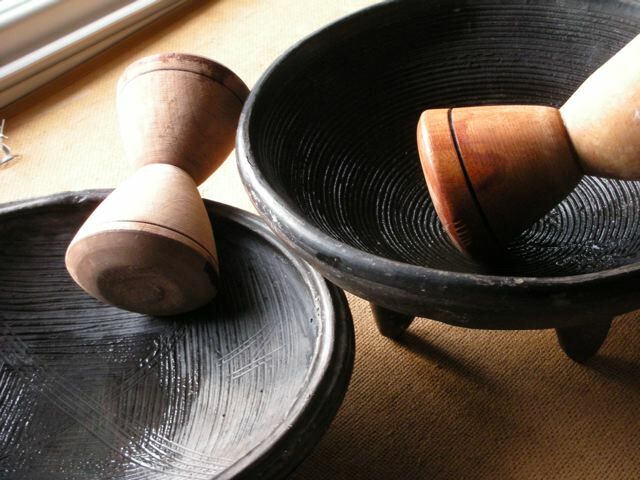 ASANKA: The right name for Asanka, your favourite bowl is EARTHENWARE BOWL. 9. 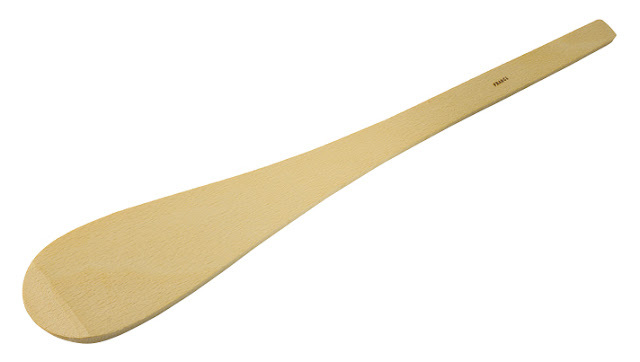 BANKU TA: The ‘stick’ that is used to stir banku to give it that fine texture is called WOODEN SPATULA. There are different types of wooden spatulas used in many ways for different purposes. 10. ENIASE/ MPI: Whenever you wake up from sleep, most times there is this whitish substance or goop at the corner of your eye that we normally call “Mpi” in the Akan language. If you’ve wondered about its correct name in English, then here you are; it’s RHEUM and not pus or ‘eye pomade’ as others call it.